If you’ve feel a little empty in the absence of Saturday Night Live, here is some good news. 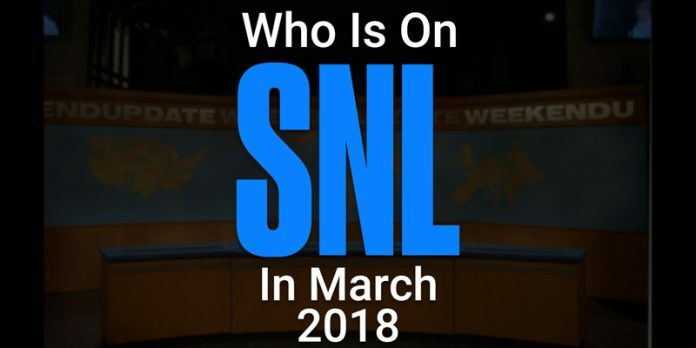 After taking a February break, SNL is back. The sets, the costumes, the wigs, the satire. March 3rd’s episode was hosted by NBA legend and outspoken sports talk-show host, Charles Barkley. Here is what you can look forward to on the remaining episodes of Saturday Night Live in March. 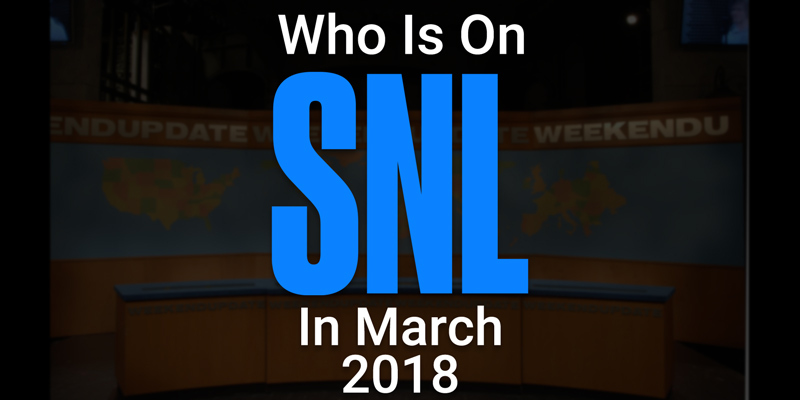 Check out the hosts, musical acts, and how to watch SNL online. 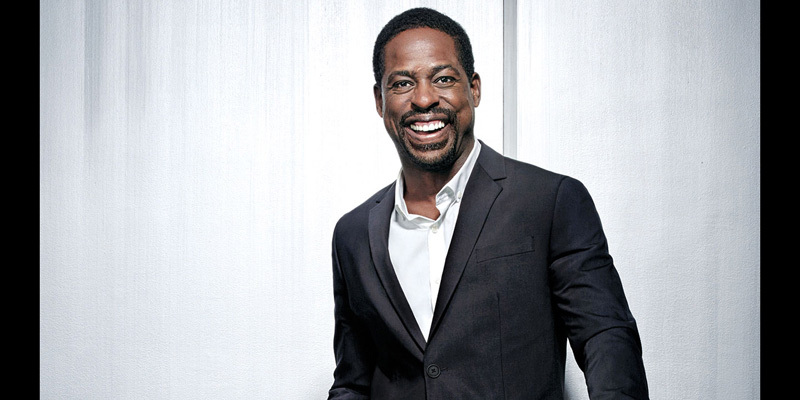 Sterling K. Brown will be making his way to Studio 8H to host Saturday Night Live for the first time. Brown is a respected actor that you may know as Randall Pearson from the MASSIVELY popular show , This Is Us, on NBC. You may also know him from the MASSIVELY popular Marvel Studios movie, Black Panther. The musical guest for March 10th will be multi-platinum selling artist, James Bay. The three-time Grammy nominee will be performing in support of his newest album, Electric Light, which features the hit single, Wild Love. The album was released on February 8th. 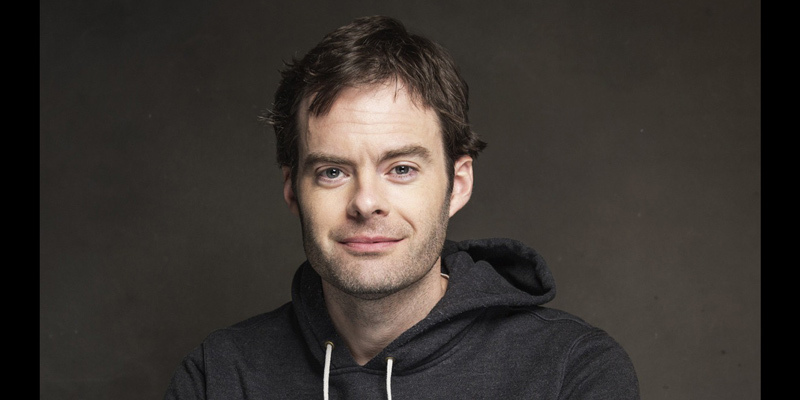 SNL veteran, Bill Hader, has been building his resume outside of the classic sketch comedy show. Since 2013 Hader has been in a long list of movies and TV shows, most notably Trainwreck (2015), Inside Out (2015), The Angry Birds Movie (2016), and Brooklyn Nine-Nine (2015). Hader is the creator, executive producer, director, and main character of the upcoming HBO series Barry. You can catch Barry at the end of the month. It premiers on March 25th. Be sure to catch Hader this weekend, you can expect some classic characters as well as some new bits. The musical guest will be Arcade Fire! 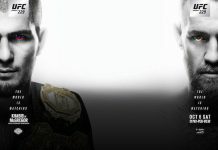 This will be on the show for their fourth time. Most recently, Arcade Fire released their fifth album called Everything Now. 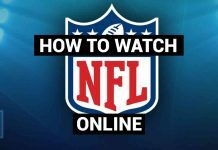 If you want to watch episodes Saturday Night Live online there are several options for on-demand viewing and live viewing. It’s enough to keep you laughing for a very long time. Currently, Hulu is offering service for $7.99/month. If you need try it out in order to decide weather the service fits your needs, they offer a free-trial. 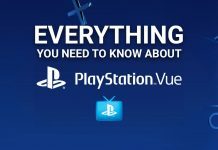 Furthermore, if you sign up for Hulu With Live TV you get live streaming TV AND access to the full Hulu on-demand library. There are many options for he cord cutter who wants to stream SNL live. Here’s a brief overview. Since Saturday Night Live is broadcast on NBC you can stream it live using any of the following services. Many of these services offer a free trial period so why not take advantage. There are the options for the cord-cutting comedy fan. The remaining episodes of March are coming up soon so you’d better have a way to watch.